The gauve is a clean, minimal, slider jekyll theme. 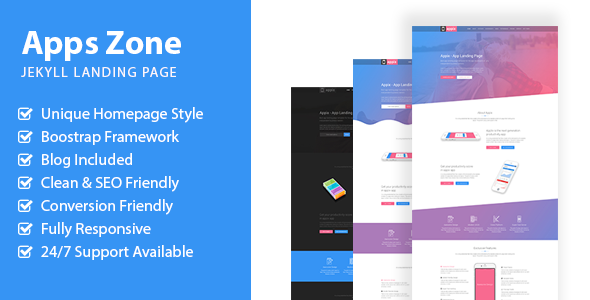 It is developed by Wprisingthemes. 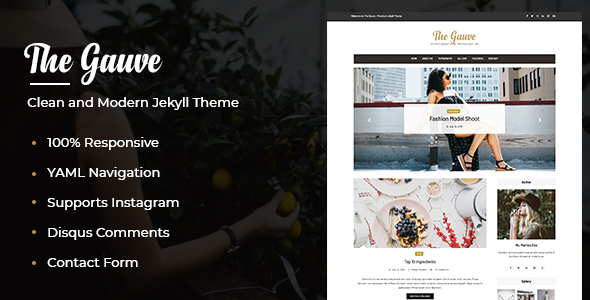 The Gauve is a fully responsive, clean and modern theme for Jekyll. Crafted for personal, travel and food bloggers. Comes with YAML navigation and contact form. Integrated with the Twitter feed and supports Instagram. Comes with Disqus comments. 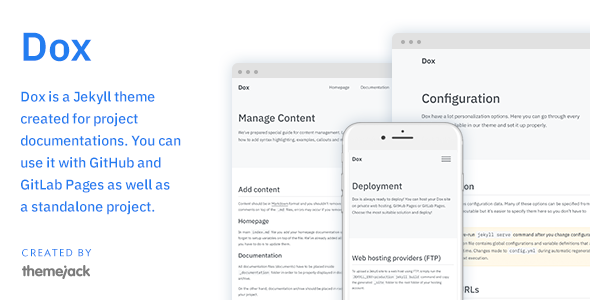 The Gauve Jekyll theme is SEO friendly. Super fast loading speed with clean coding.